The Seniors’ Fall Prevention Awareness Week campaign needs your help! Please take a few minutes to complete our brief survey about the 2015 campaign. As you may know, the Seniors’ Fall Prevention Awareness Week campaign was held across British Columbia and was hosted by the British Columbia Falls & Injury Prevention Coalition (BCFIPC). The official “Fall Prevention Week” ran from November 2 to 8, 2015, with the campaign running all November 2015. We are asking for feedback on the campaign. Were people aware of the campaign? And, if so, did they feel the campaign helped raise their awareness of activities that can be done to help prevent falls? 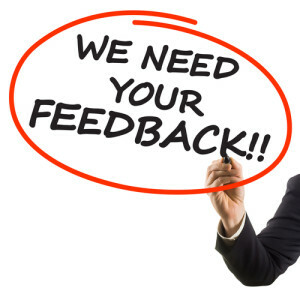 The survey should take 5 minutes and is open until March 31, 2016. Thank you for your time in advance. Find the survey online.